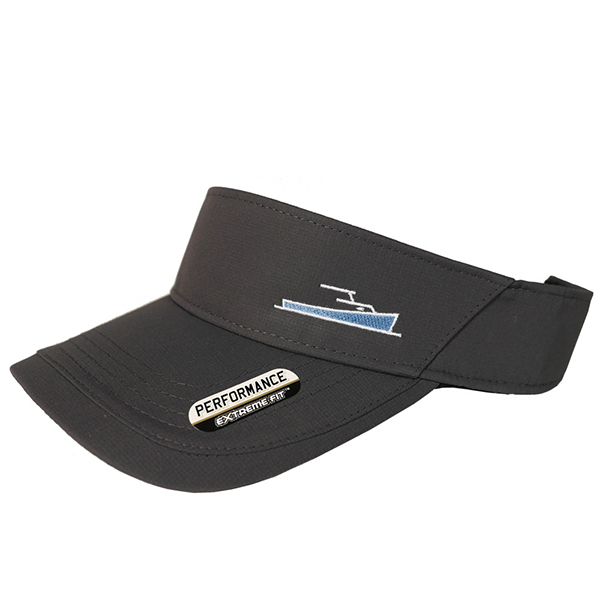 Super-comfortable, lightweight, 3-panel visor with low-profile styling and small TotalBoat ship icon stitched above the wide, curved brim. Adjusts easily for a perfect fit. 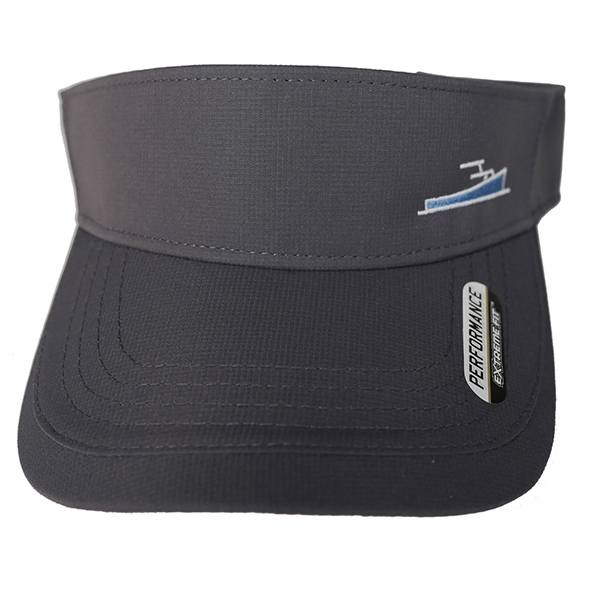 Soft, flexible construction and moisture-wicking sweatband provide added comfort for extended wear. 100% textured polyester performance fabric. Quick-dry fabric and cool graphite color are great for the boat, beach, court, links, or anywhere else you go to relax or compete. Its low-rise height prevents hat hair, and the streamlined design is perfect for big hair that’s notoriously not hat-friendly. 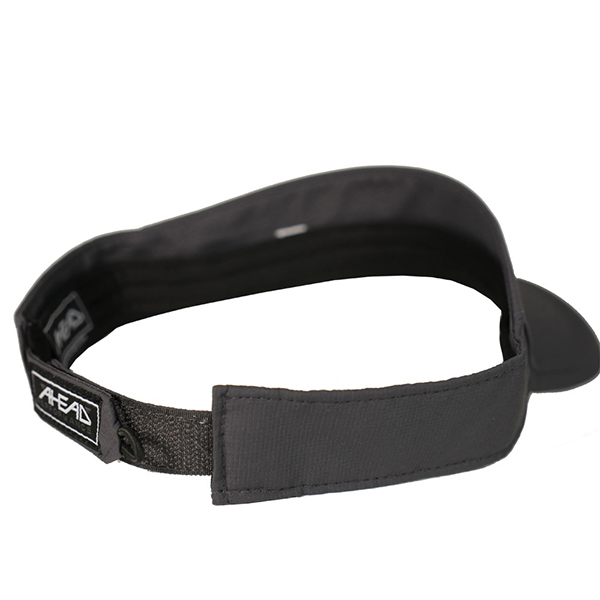 Best of all, it’s adjustable and has a loop grab to keep it leashed in heavy air.